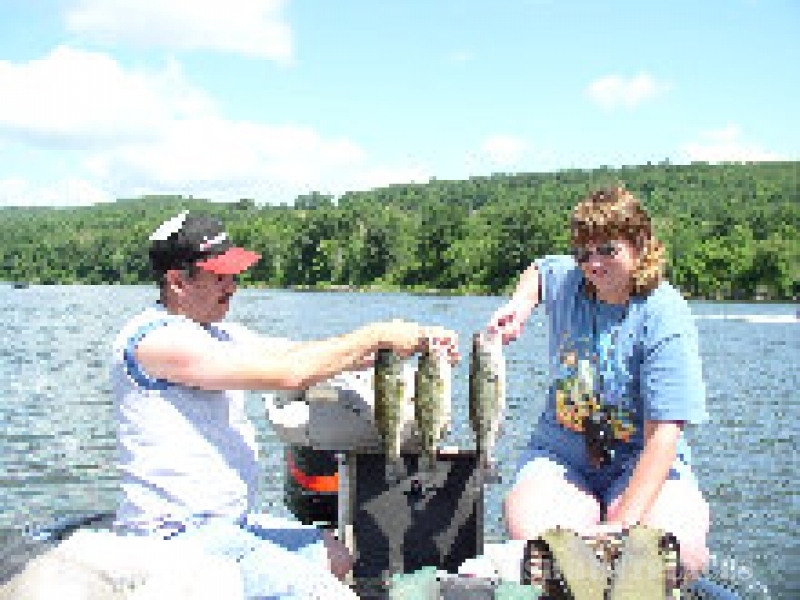 Are you interested in a quality guided bird hunt or a bass fishing trip in Pa? 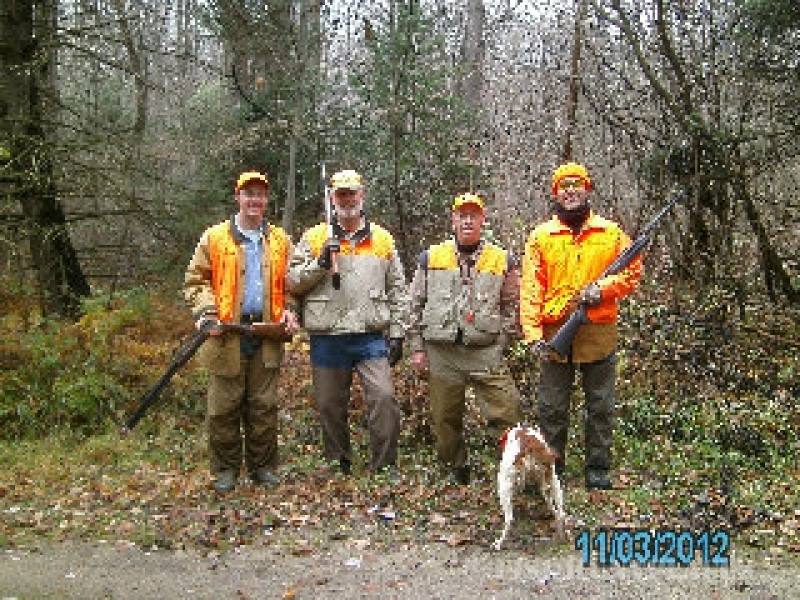 Do you want to hunt for pheasants, quail, chukars, or woodcocks or catch quality largemouth and smallmouth bass? I can provide you with those opportunities. 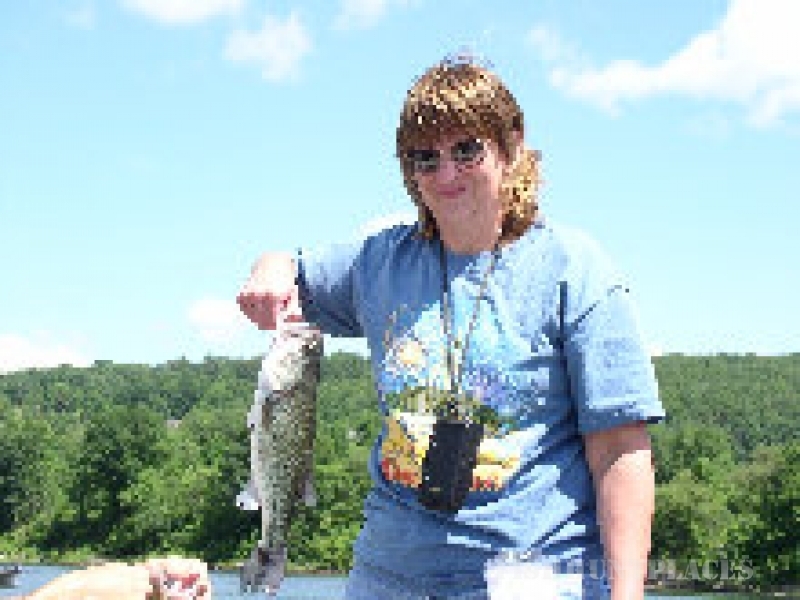 I have lived in Pennsylvania all my life and began fishing and hunting at an early age. Whenever I got a chance, I was on the water or in the woods doing what I loved--fishing and hunting. After finishing college, I became more proficient at my fishing and hunting skills. I have been guiding clients for the last 13 years . 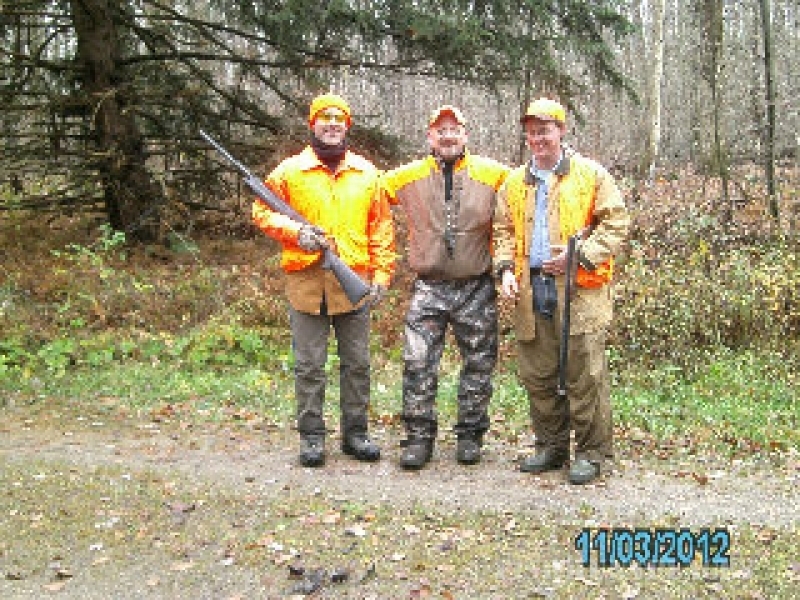 Because of my exceptional knowledge of fishing and bird hunting, you will experience a memorable trip.